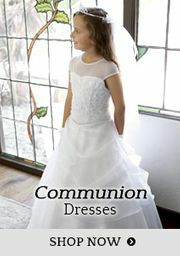 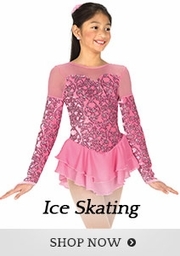 Celebrate your young girl's holy day with one of our signature designer communion dresses. 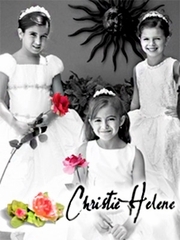 She'll be beautiful inside and out, in sleeveless or cap sleeves from top names like Christie Helene. 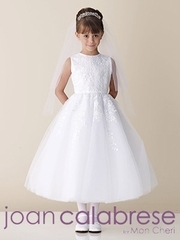 Flowing full skirted dresses are embellished with just the right amount of beading and embroidery, like lovely first communion dresses from Alfred Angelo, suitable for weddings, too. 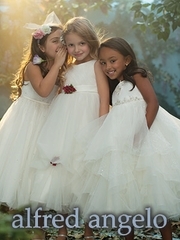 Create lifetime memories in satin, organza, and tulle from the fashionable Joan Calabrese line. 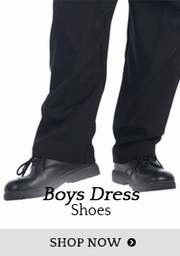 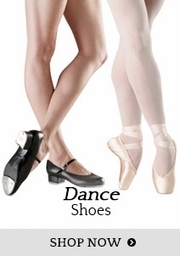 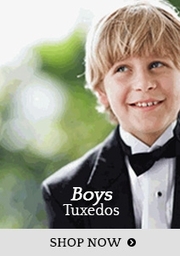 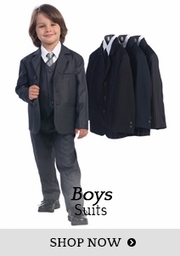 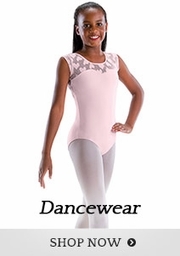 You'll love our selection of classic styles and top quality designs, all at great prices.